The Original Bitcoin Hat Club Membership. 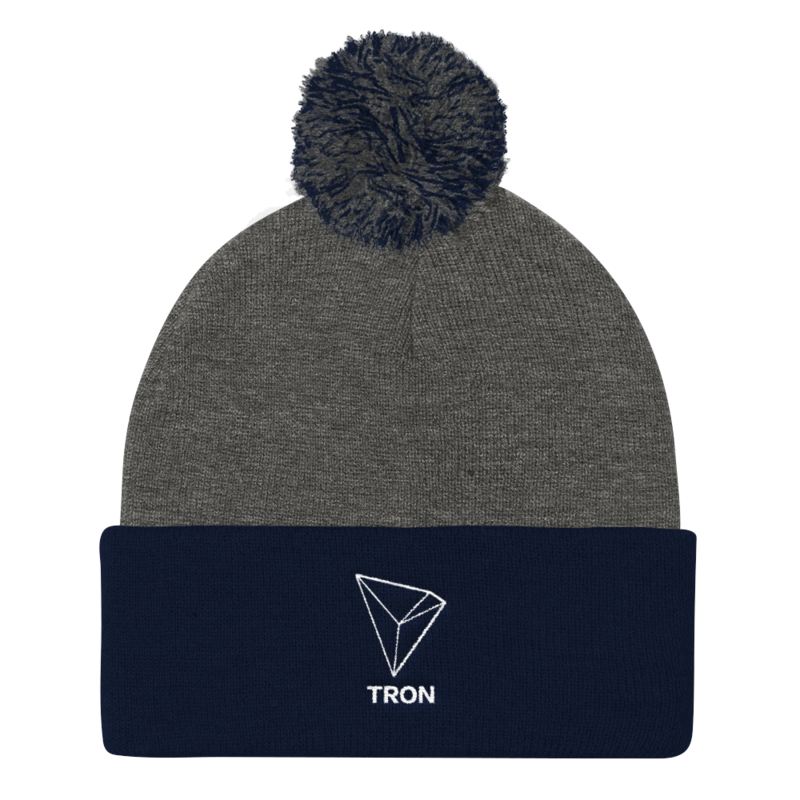 1 Premium Cryptocurrency Inspired Hat Delivered To Your Door Every Month. Christmas is on us, 12 times a year. Developed for the man who knows it's always HODL time. 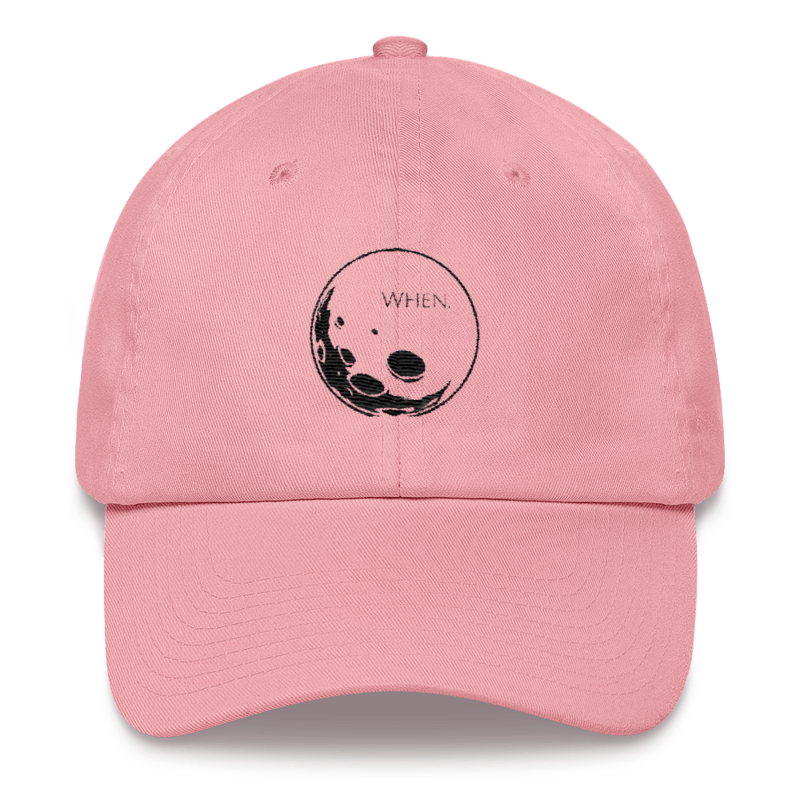 - Occasional promotional Items from ICO's and other startups in the Blockchain world. - Every 3rd month of membership receive a special physical coin that reflects your status as an official member of The HODL Gang. Special HODL membership coins sent out every third month of subscription! For the man who's in for the long haul. Sweet passive gains means you'll receive one hat in the mail every month. 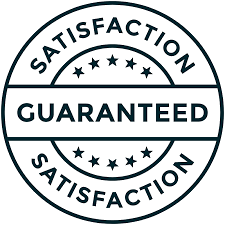 If for some reason you're not 100% satisfied with your choice. We'll do whatever it takes to make it right. 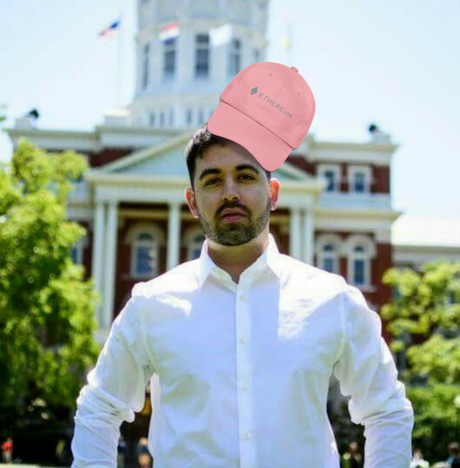 "I've got 99 problems but having a hat with my favorite cryptocurrency on it isn't one"
The Original Bitcoin Hat Club Membership. 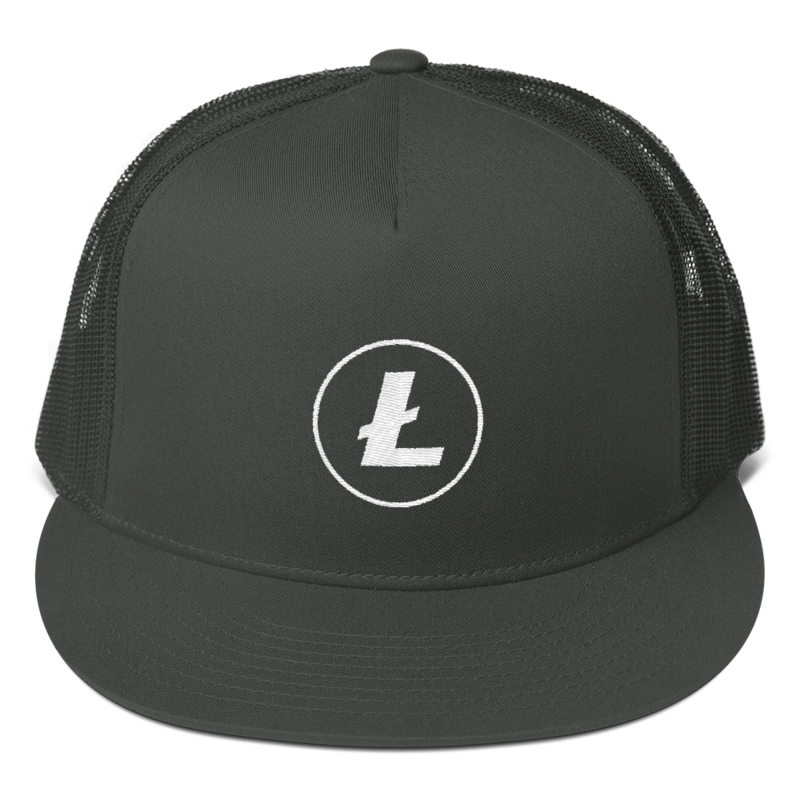 1 Premium Cryptocurrency Inspired Hat Delivered To Your Door Every Month. Christmas is on us, 12 times a year. Developed for the man who knows it's always HODL time. What's included? 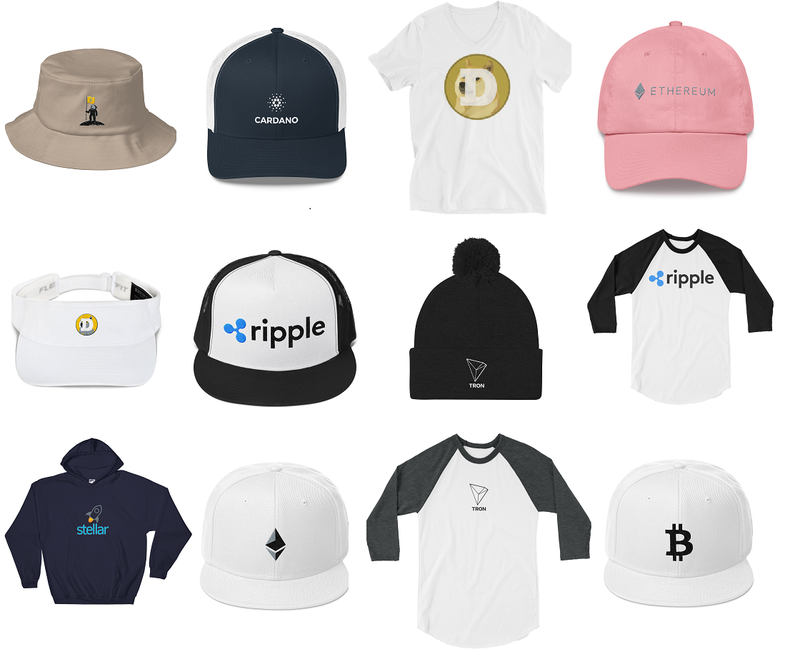 - 1 Bitcoin Hat Club Hat - Occasional promotional Items from ICO's and other startups in the Blockchain world. - Every 3rd month of membership receive a special physical coin that reflects your status as an official member of The HODL Gang.